Experts from the National Asthma Council Australia have warned that your festive tree can trigger asthma symptoms and nasty respiratory problems. Being allergic to a Christmas tree – often called the Christmas tree syndrome – is a condition that causes wheezing, sneezing, coughs, sore eyes, and potentially serious asthma attacks. Real Christmas trees like the Cypress and the ever-popular Pine can collect a high amount of pollen. The pollen is not produced by the tree itself, but from other plants. “Artificial trees can be a safe alternative but, if used year after year, they accumulate dust, dust mites and even mould in storage,” Ms Brophy said. “Even the most exciting part of the Christmas tree tradition – decorating – can put you at risk too, if decorations in storage have become dusty. “You will have significantly fewer problems with asthma and allergies if you are well prepared and your Christmas and holiday surroundings are clean and free from dust and mould,” explained Ms Brophy. • Hose down your live tree before you bring it into the house. This will help to wash off the allergens. • If you notice increased asthma or allergy symptoms, move your tree outside. • Give your artificial tree a good shake outdoors, before putting it up inside. • Vacuum your artificial tree and decorations as you get them out of the box, unpacking them outside if possible. • Wipe down your artificial tree, wreaths, garlands and ornaments with a damp cloth to remove the dust. • When you pack the tree and decorations away, use airtight plastic bags and sealed boxes so they’re less likely to collect dust. Ms Brophy said that if you have asthma, it’s important to be aware of your asthma triggers and manage them if possible. 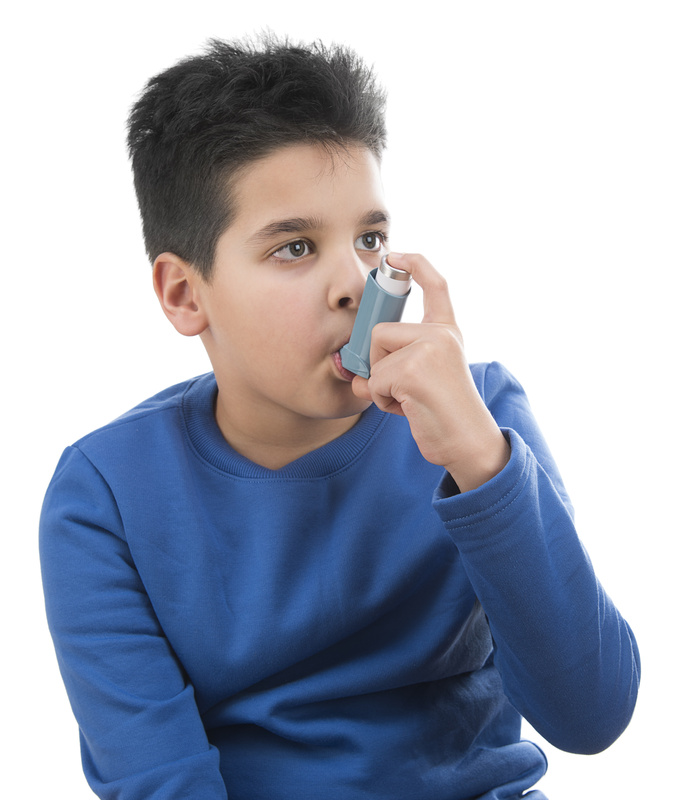 “You should also continue to follow the personal written asthma action plan that you have developed with your doctor. Make sure you have your medication with you and take it as advised by your doctor, even if you are out celebrating during the festive season or away on holidays.